1. 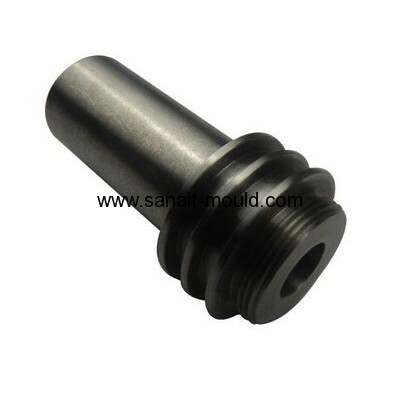 Straight hole insert mould. 2. 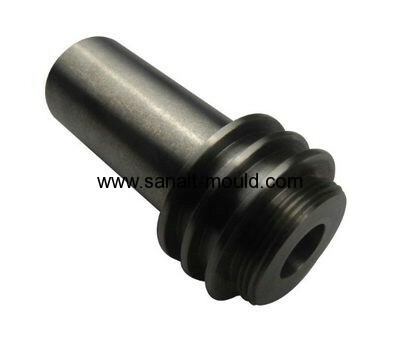 Extrusion hole insert mould. 7. Miscellaneous moulds for screw machine.